Hair loss is a troubling issue that attacks men as well as women. Earlier hair loss was only associated with age. However, in today’s stressful lives hair loss has become a common condition affecting all age groups. Hair loss if severe can lead to baldness and hamper your personal appearance. Hair loss should not be neglected at any cost and be addressed immediately. We often rush to cosmetic parlors for expensive hair re-growth treatments. 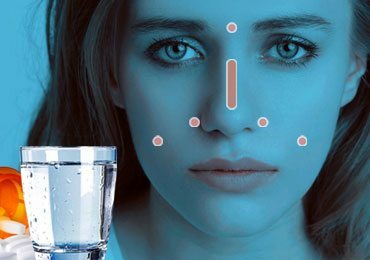 However, do all those chemical treatments really work? Artificial based chemical ingredients only damage the hair further in the longer run. Have you ever considered natural and herbal remedies to treat hair loss? If not this is your chance to use essential oils for hair loss. Oiling is an important step in your hair care regimen. There are several essential oils for hair loss that can work effectively as well. It is important to choose the correct oil for your hair and texture so that it works effectively against hair fall and hair loss. Often hormonal problems cause hair loss. In women, the sudden drop in estrogen levels or improper functioning of the thyroid gland causes hair loss. However, in men, this condition is called the androgenetic alopecia where the male hormone testosterone is converted to excess dihydrotestosterone (DHT). This excess DHT causes the hair follicle to shrink resulting in damage and fall. Often a deficiency in diet or an improper diet leads to dull and lifeless hair. Dull and lifeless hair is more prone to breakage and fall. Age is a very important factor related to hair loss. As you grow older, the body, as well as the hair, degenerates. The amount of keratin produced in your body is less and the hair loses its structure. Hence there is more hair fall and less possibility for re-growth. Hair loss is also caused by autoimmune disease where the body produces antibodies produced by the body against a foreign body mistakenly also attacks its own cells. Lupus erythematosus and Alopecia areata are autoimmune disorders that attack the body’s own hair follicles resulting in damage and hair loss. Heredity is also a common factor associated with hair loss. Often if your ancestor has had incidences of hair loss and baldness, invariably there are high chances that you may also have hair loss. Often, hair loss is an unwanted side effect to over the counter medications and prescription drugs. Medicines like blood thinners and blood pressure are often reasons for hair loss. Hair treatments like curling agents, straighteners, chemical dyes and bleaches can damage the hair and lead to hair loss. Surprised to hear this? Yes, you have been desiring to lose weight drastically and resorting to crash diets. However, don’t be too shocked. Rapid weight loss also leads to rapid hair loss. Carrot seed oil is widely known as a tonic for the skin. Additionally, it is also very nutritive for your hair. Carrot seed essential oil is mainly distilled from the seeds of carrots. It is well known for its detoxifying and hormone regulating qualities. Helichrysum is a type of flower from which oil can be extracted and used on hair. This oil nourishes the scalp tissue and improves blood circulation. Helichrysum oil strengthens the root and follicles from within and promotes hair growth giving your hair a thick and healthy luster. Most hair growth tonics contain “cypress” as it promotes hair capillaries and improves blood circulation on the scalp. This promotes hair re-generation and reduces hair fall. A 0.5-1% of cypress is recommended. Ginkgo and other herbs can be used along with cypress to reduce hair loss. If you are looking out for an oil that takes care of your overall hair health, cedarwood essential oil is the best option. Cedarwood oil helps in controlling dandruff and moisturizes dry scalp. It also stimulates hair follicles and promotes hair growth. If you are suffering from baldness and other immune system disorders, cedarwood oil will help you get rid of this problem. Blend with lavender oil, grapeseed oil, and jojoba oil for best results. Basil is considered one of the best essential oils for hair loss and promotes hair re-growth. Basil is rich in magnesium that strengthens hair follicles and helps rejuvenate hair. Basil oil also acts as an anti-oxidant containing flavonoids vicenin and orienting that protect the cell structure of the hair from oxidation, and aging. Basil oil also improves blood circulation in the scalp and provides moisturization for drying scalp. Basil oil is used regularly restores shine and luster to dry and lifeless hair. Apart from using these essential oils for hair loss individually, you can also make your own hair treatment by blending all the oils together. Mix 5 drops each of lavender, rosemary, cedarwood, cypress, jojoba, and basil. 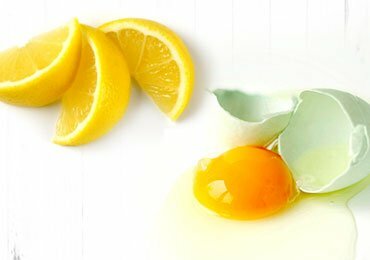 Massage this mixture on your scalp every night before going to bed. Using regularly promotes hair growth and helps you grow long and healthy hair. Patience is the key to the achieve the desired results you want. Although there is no miracle cure for hair loss and damage, you can still achieve hair re-growth if you use these essential oils regularly. 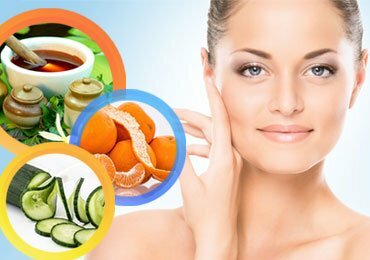 An improvement in diet and lifestyle along with essential oil gives you the best results. These essential oils for hair loss can work wonders on your scalp and hair. Add these oils to your regular hair care routine and see wonders happening to your hair! Read more – Natural Hair Restoration- Home Remedies That Will Fade Your Hair Worries! 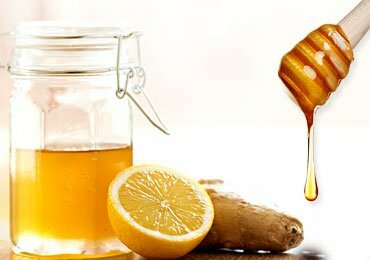 How Much Do You know About the Benefits of Ginger and Honey? 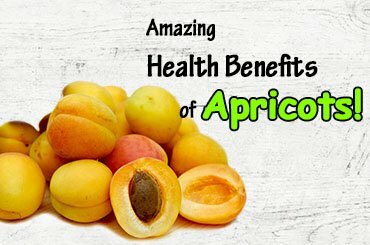 Amazing Health Benefits of Apricot You Should Not Avoid! 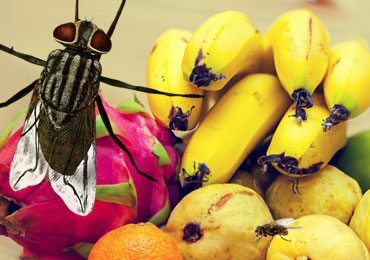 Home Remedies To Get Rid Of Bugs From Your Bed! 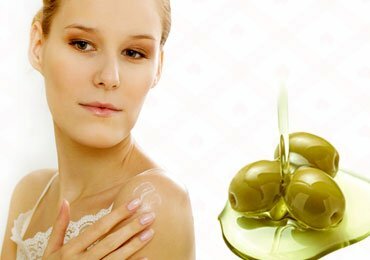 Natural Skin Moisturizers To Keep Your Skin Hydrated! 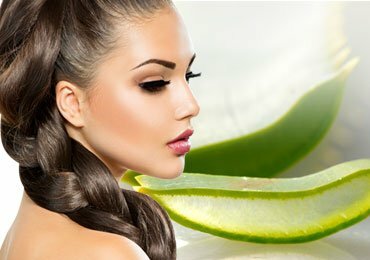 Do You Know the Amazing Use of Aloe Vera for Hair Treatment? Eye Itching Always – Try Some Effective Methods!